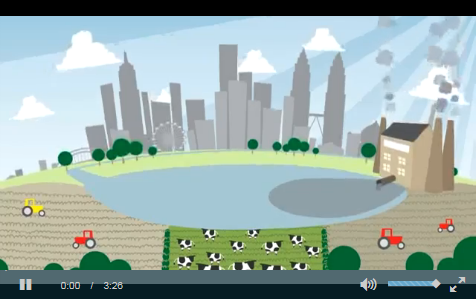 Watch this short animation to discover what Earthwatch is doing to preserve fresh water. You can make the difference. 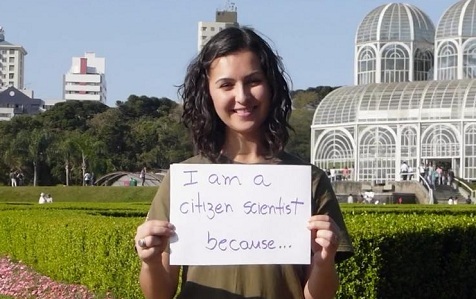 Join our global community of citizen scientists to help promote freshwater sustainability.